Cult ‘lost’ distillery Rosebank hopes to reopen in autumn 2020 as plans to resurrect the Lowland single malt await council approval. 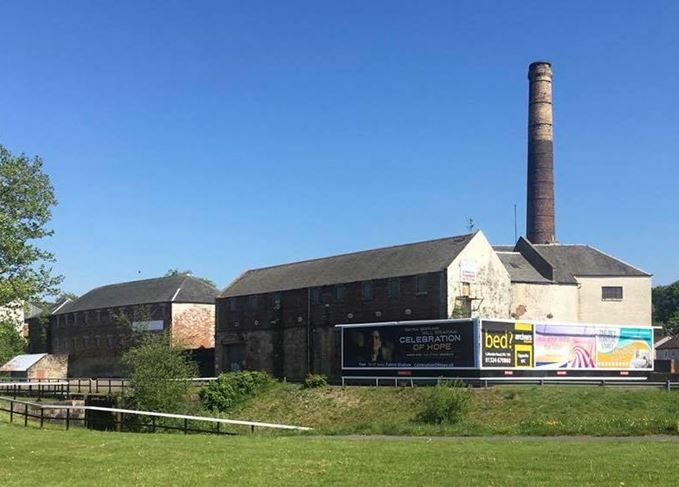 Ian Macleod Distillers, which announced plans to revive Rosebank a year ago today (10 October), wants to demolish most of the old distillery, replacing it with an ‘efficient, contemporary building’, according to proposals lodged with Falkirk Council. 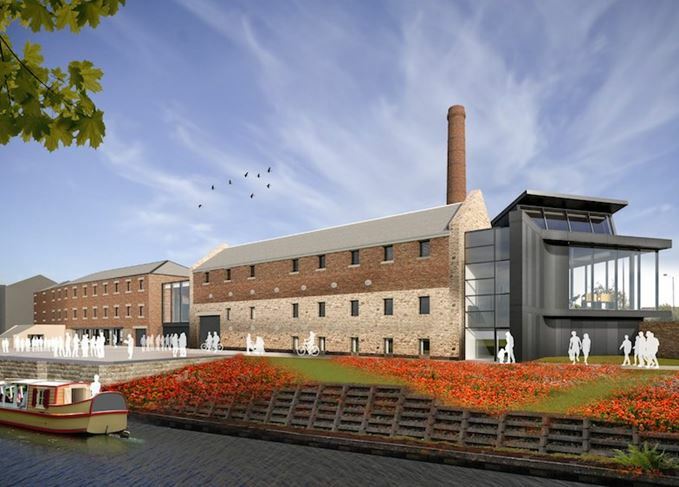 The ‘historically significant’ buildings alongside the Forth & Clyde Canal will be retained and refurbished for use as a visitor centre, café, tasting room, shop and exhibition space. Rosebank ceased production in 1993 when then owner UDV (now Diageo) mothballed the site; most of the distillery equipment, including the stills and mash tun, was stolen in late 2008, and its maltings were converted into a Beefeater restaurant. Plans for Rosebank’s revival, which could cost up to £12m, were lodged with Falkirk Council during the summer, and Ian Macleod hopes to have a final decision in the next few weeks. The new distillery will have three stills for triple distillation, plus worm tub condensers, aiming to mirror as closely as possible Rosebank’s historic and much-loved style. The only piece of equipment likely to survive from the old distillery is the mill – which was second-hand, coming to Rosebank from Port Ellen on Islay during the 1930s. Early forecasts that the distillery could be operational as early as 2019 have proven ambitious. ‘I think we’re likely to be operating two years from now, in autumn 2020,’ said Hughes. The new Rosebank will have a production capacity of up to 1m litres of pure alcohol a year, with no intention to release young whiskies. ‘We don’t need to do that,’ said Hughes. Ian Macleod is still to purchase the Rosebank site – the acquisition from current owner Scottish Canals is contingent on planning permission – but has already bought the Rosebank brand and stocks from Diageo. The company expects to use these stocks for official Rosebank releases in 2019 of ‘one or two’ single cask bottlings, likely to date from the late 1980s or early 1990s. 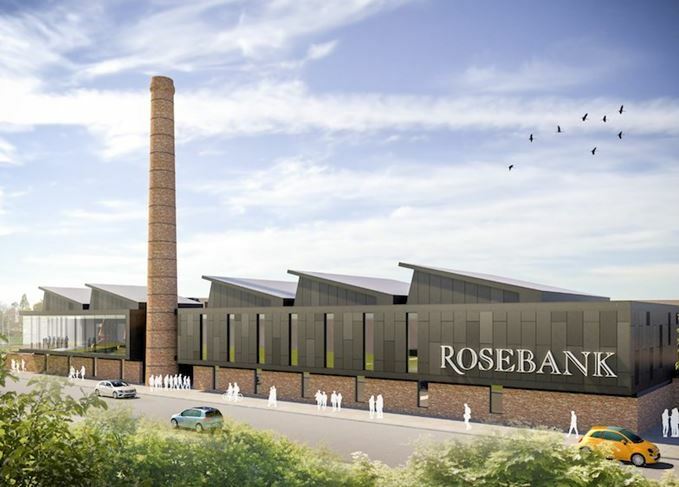 When open, the new Rosebank hopes to attract up to 50,000 visitors a year to its visitor centre and distillery tours.